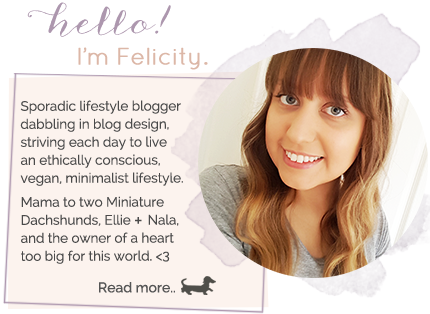 Pursuit of Felicity: Happy 1st Birthday Ellie! 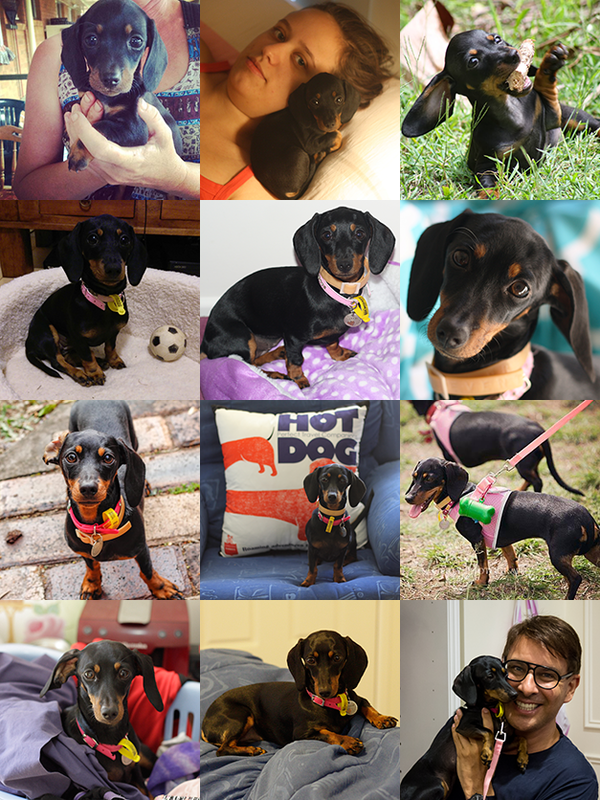 Twelve photos of Ellie over the past 12 months! I know today is Boxing Day and that no one is probably even going to read this, but I just couldn't let today go by without wishing our little Ellie a happy first birthday! This past year that you have been with us has been the best year of my life so far. Just knowing that you are completely ours for the next 14+ years of our lives (the vet estimates you'll live for at least 14 years, but I estimate 20 years!) brings me so much joy and a love I never knew before we welcomed you into our hearts. You are the funniest, quirkiest, and just down right adorable little doggy that either of us has ever known. Don't get me wrong, we've adored all of our other dogs that we've shared with our families, but there's just something extra special about owning a dog all of your own. You are essentially my child. I think about you all the time. I worry about you when I'm not home and I miss you whenever I'm gone. You mean so much more to me than a few words in a blog post could ever describe, and I am thankful every day that you made your way into our lives. Oh, she was! :) Thanks girls!